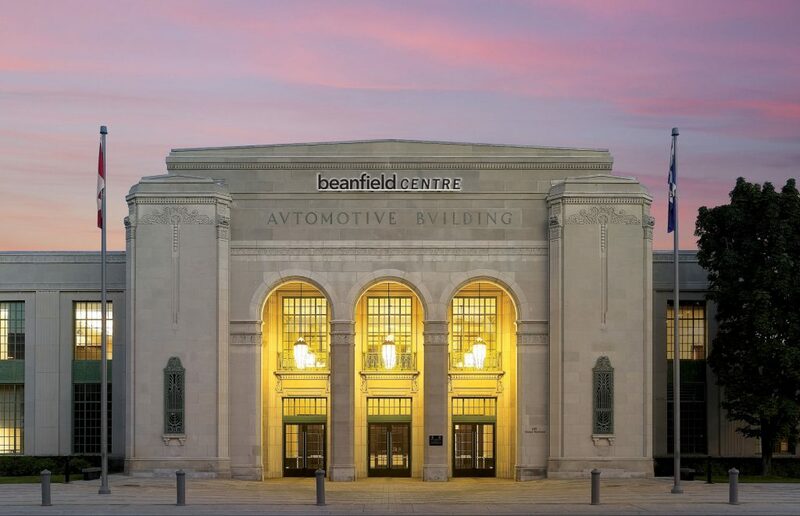 Toronto, May 1st, 2017 – Beanfield continues to make its mark on Toronto with the recent announcement of the newly named Beanfield Centre (formerly Allstream Centre). On March 1, 2017, Beanfield entered into a ten-year agreement with the centre as the title sponsor. Beanfield has been providing telecommunication services to Toronto since 1988 and now owns and operates the largest private fibre optic network throughout the region, servicing over 600 office buildings and 100 condominiums. The Beanfield name will be installed on the exterior of the building in early May. For more information on this partnership, visit [insert link] for a video on the Beanfield Centre.